With My Game Guide you will learn exactly what you need to know in order to become an expert player,Beat Opponents, and Get Tons of Gold! 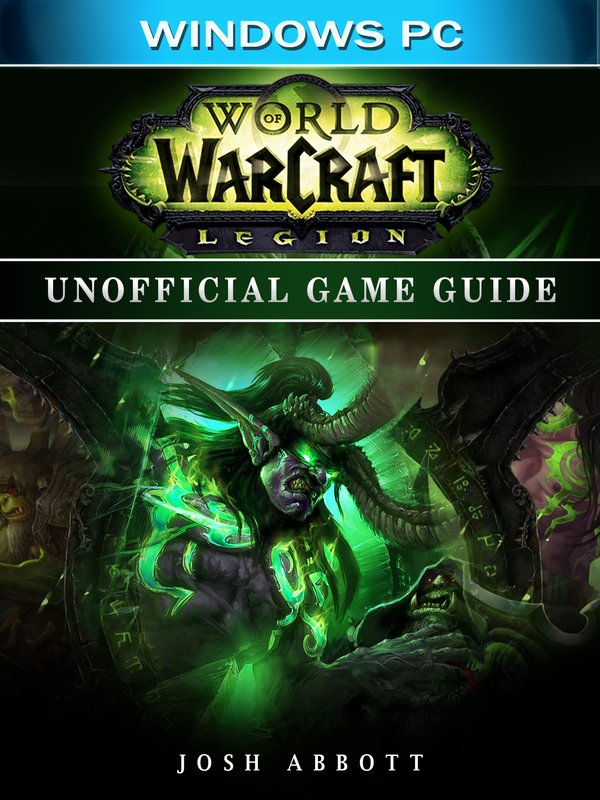 This is a complete guide with everything you need to know about the game.- Compatible with Windows PC.- Overview & Basic Information.- Get to Level 110.- Professional Tips and Strategies.- Preparing for Legion Expansion.- Professions.- Reputation.- Prestige Rank.- Glyphs.- PvP Guide.- Artifact Weapons.- Legendary Items.- Types of Quests.- End Game Guide.- Detailed Easy to Follow Instructions.- Secrets, Tips, Cheats, Unlockables, and Tricks Used By Pro Players!- PLUS MUCH MORE!Purchase now and crush your opponents! Become a Pro Player Today!Disclaimer:This product is not associated, affiliated, endorsed, certified, or sponsored by Blizzard Entertainment. This guide is to be used as a reference and as such does not modify the game in any way.This is a written guide and not a software program.